Take this Disney character personality quiz to find out which Disney character you most closely resemble based on your likes and dislikes. 1. 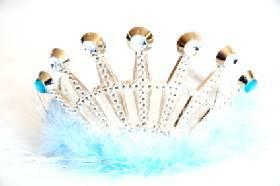 How do you feel about tiaras? They're fine for royalty, but not for everyone. I like to crush them.